Italian Documentary: "Creating the Blackness of Africa"
"Creating the Blackness of Africa" is an Italian documentary on the history of the Blackness, particularly on the European classification of people into different colours (and races) as a European construct. 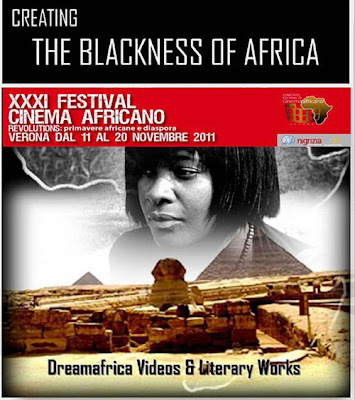 It was screened at the 31st African film festival of Verona in November 2011. Belgium elected its second black miss Belgium. The first was Tatiana Silva, Miss Belgium 2005, who was of Cape Verdean origin. This time its Laura Beyne, a 19 year old girl from Brussels. Her father is Belgian, her mother Congolese. She is perfectly bilingual and thus represents both major linguistic communities of Belgium. 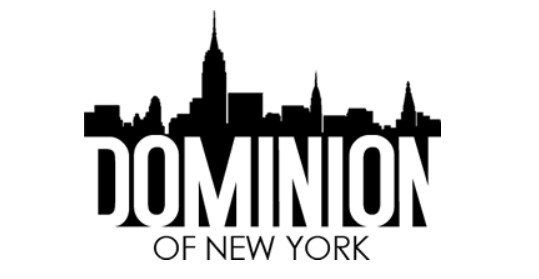 Since 2000 several women of African origin were elected miss in their respective countries. They are nearly all mixed race. Below I will list the ones I know about. I visited Israel en Palestine during the Christmas holidays and saw many things I didn’t expect to see. One of these things is the striking presence of black people in urban Israel. 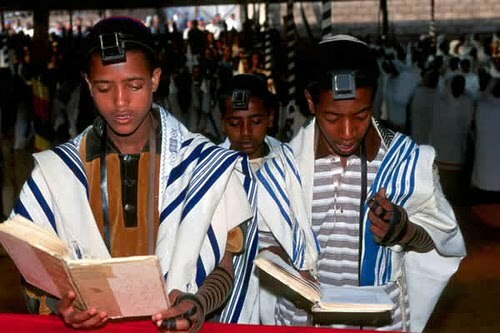 They represent a diverse people of whom most are Ethiopian Jews who made aliya (i.e. the migration of the jewish diaspora back to Israel) and settled in Israel in the 80’s and early 90’s. Besides this Israeli group it is striking to see many immigrant workers from Africa and Asia, among them West-Africans, Sudanese and Ethiopians.